You are a resident of Missouri. You are at least 17.5 years of age and will be 18 by Election Day. You are not in prison, not on probation or parole, and have not been convicted of a voting-related felony or misdemeanor. You have not been declared incapacitated. 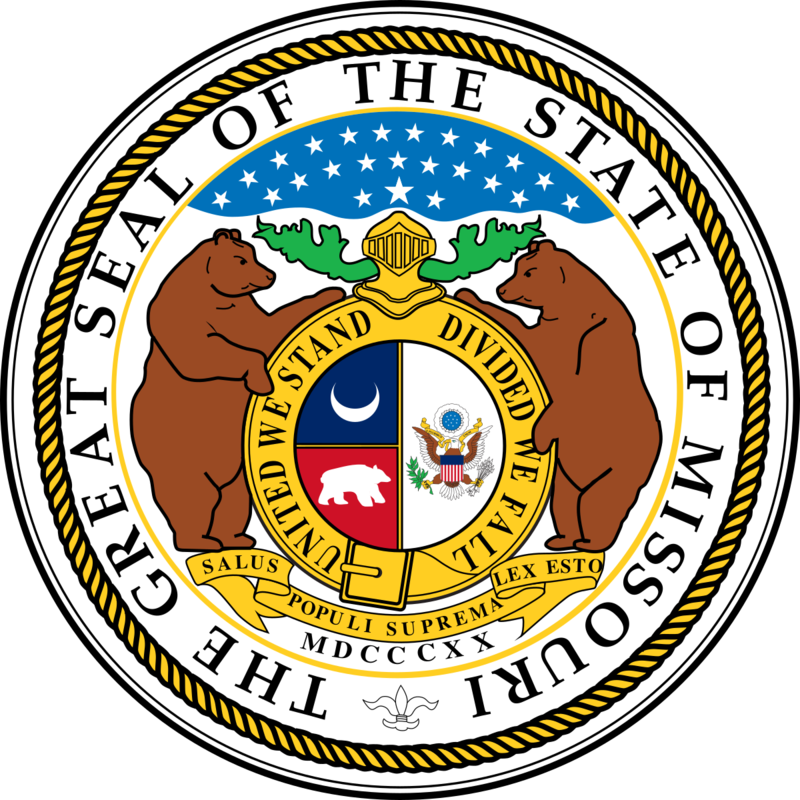 For more information on voting rights, see the Missouri Secretary of State's page on the subject. Are you registered to vote in Lewis County? Contact our office to check your voter registration status. Visit the Secretary of State's website to fill out a voter registration application. Complete a paper voter registration form by following the steps outlined below. Download the Voter Registration Application (PDF). The process to update your voter registration is the same as the process to register to vote. Update online or complete a paper voter registration form and mail it to our office. To vote, you must register by the Election Day deadline or by the fourth Wednesday prior to the election -- whichever is later. To make sure you can vote, please register early! If you are a United States citizen living overseas or if you are in the Military, there are special provisions for you to register and receive a ballot. For more information about voting overseas or in the Military please visit our page on Military and overseas voting. For more information regarding registering to vote, please visit the Missouri Secretary of State’s Website. This is the official website of Lewis County election office. It is maintained by office staff.